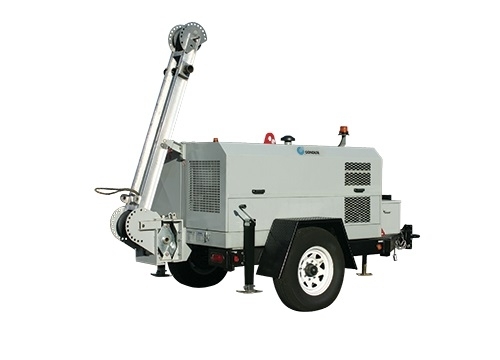 The Condux WDR505 Hydraulic Underground Cable Pulling Trailer provides up to 9,000 lbs. 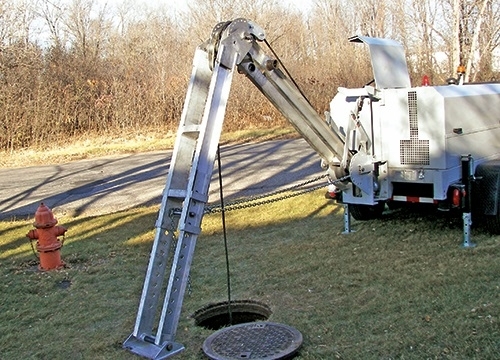 of continuous pulling power to tackle the toughest underground pulling applications. 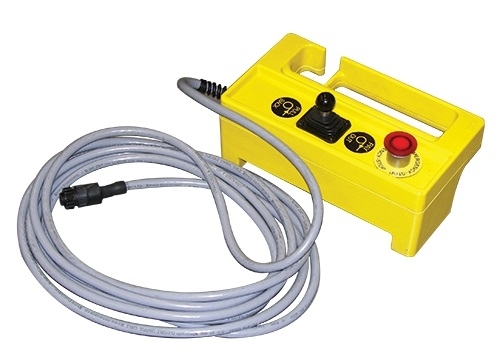 Designed for installing underground cable, the WDR505 is completely self contained and transports easily from jobsite to jobsite. 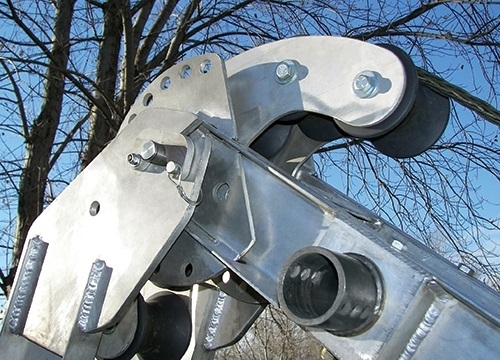 Industry leading features like anti-twist rope and modular extension arms make the WDR505 the most advanced puller on the market today. 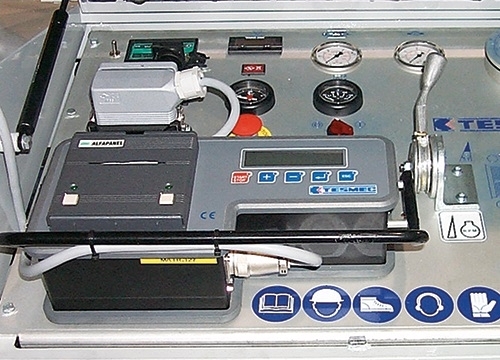 An advanced electronic information system is also available for monitoring and documenting vital pulling functions.